I'm using Photoshop, though any image program that can handle this issue and PNGs with transparency I would be open to. 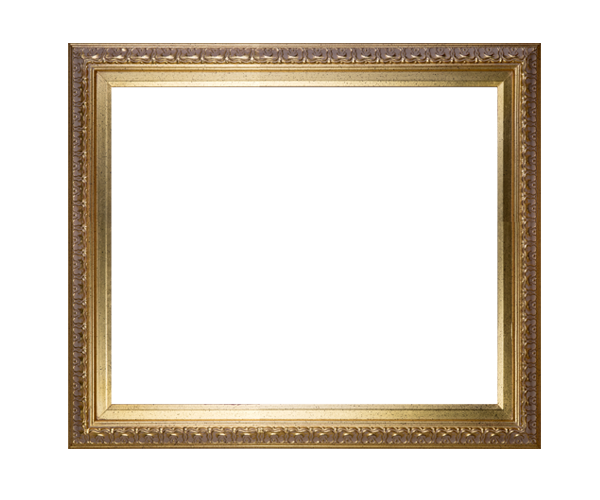 I have a multitude of images of picture frames right now, but they are standardized by overall image size and not interior/framed area size. The trouble arises because not all frames are the same width. I'd like to make the area inside the frame a standard size for all of them so that any image with those dimensions can be placed inside with no extra adjustment. My best plan of attack right now is to make an object of the desired dimensions, place it in the center of the image, and then transform the frame image to contain it. Then trim the canvas accordingly. This is horribly inefficient. Any ideas on how to get the internal selected area centered and a standard size would be much appreciated. Apologies in advance for cross-posting this to Graphic Design as well, but manipulating imagery is not exclusive to photography and it seems that individuals from either place may have the answer I need. I UTFSE and found that cross-posting, if accepted, is accepted when relevant to more than one. You want to implement an algorithm of image manipulation, you should take a time to learn how to code. This task must go with image frame detection and scale/shift/crop functions. This can be done in after effects btw, first make all the assets the same size on a photoshop macro or another software, then import into AE like a footage, then you set composition size or mask, then export png sequence. Not the answer you're looking for? Browse other questions tagged photoshop photo-editing image-processing or ask your own question. How can I resize and watermark my images so people can't take them when I'm trying to sell them? How to resize a photo? How to calculate image dimensions from camera parameters? What's the Largest File Size that PhotoShop CS 5.1 can Handle?